175 USD(for up to 10 people) (duration: 2 hours) deposit ? Kid Friendly: No. Children are welcome on the tour but the language and subject matter is geared toward adults. The Beacon Hill part of this walk along with the crowded city streets make it difficult for anyone with a disability. If there is someone assisting and it is planned ahead of time, it can be done. 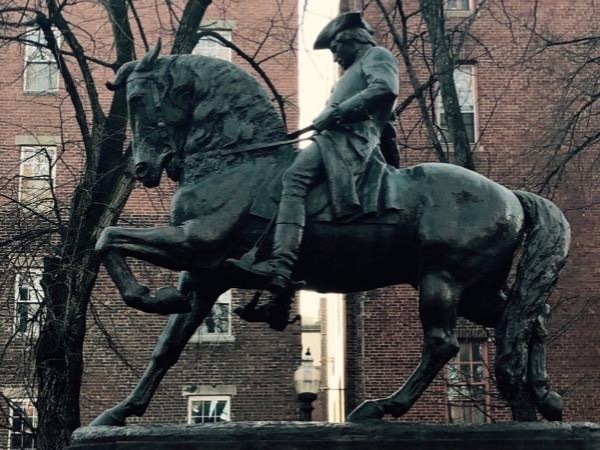 On a two hour guided walking tour, hear the Boston stories of women who challenged authority and changed the country. 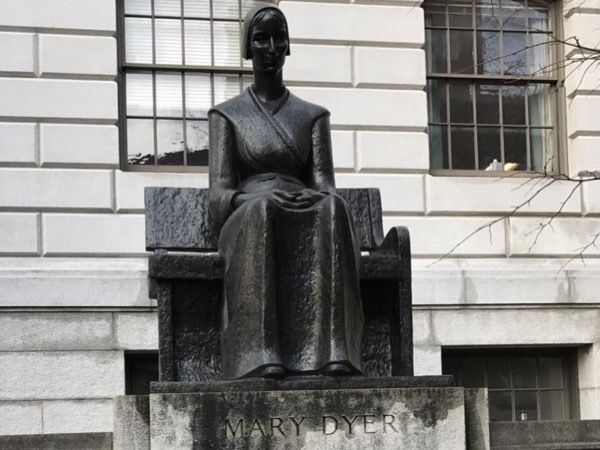 In the 17th century Mary Dyer and Ann Hutchinson demand religious tolerance and freedom of conscience. In revolutionary Boston, The Daughters of Liberty work with the Sons of Liberty in their demand for independence from The British Empire. Phyllis Wheatley becomes America's first African-American poet. Mercy Warren, America's first female playwright and war reporter. 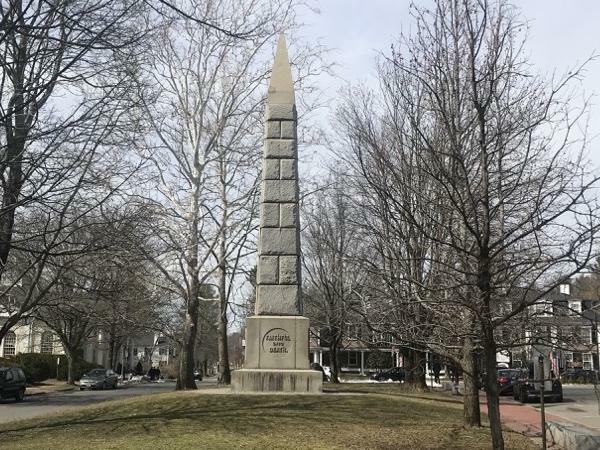 Walk the streets of Beacon as you hear the stories of Authors Louisa May Alcott and Julia Ward Howe as well the as crucial roll of women on the underground railroad. In the 19th Century Boston's leading women demand the abolition of slavery and immediate full rights for women. Lucy Stone is the first woman in America to marry and not take her husband's name. Angelina Grimke gives the first public speech in America by a woman. In the 20th Century, Maggie Foley leads the call for women's suffrage and full union membership. The tour begins at the State House with talks about the Puritan and Quaker women that challenged authority. 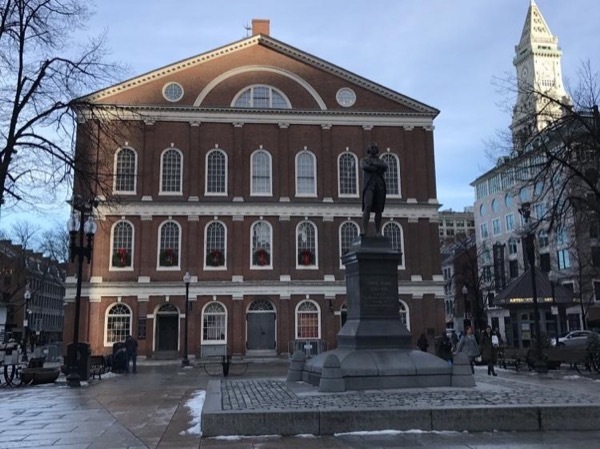 From the State House we walk the streets of Beacon Hill and hear the store of Louisa May Alcott and Battle Hymn author Julie Ward Howe, as well as the work of women on the underground railroad. 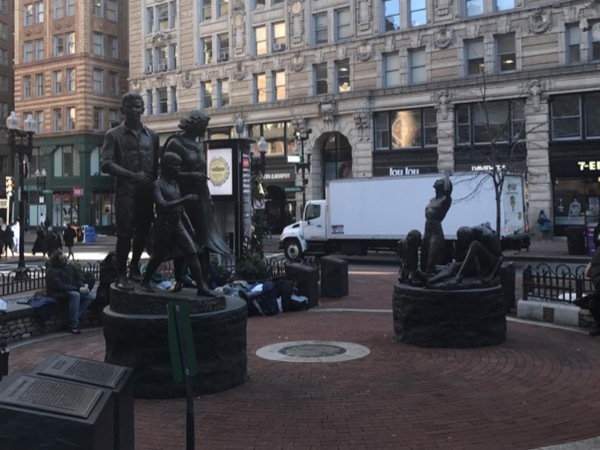 We stroll through Boston Common to hear stories of Lucy Stone (the first woman to marry and not take her husbands name) as well the Daughters of Liberty and their crucial role in the Revolution. We go into the Old Granary Burial ground to see the grave of the first African-American poet. We see the offices of the woman who lead the battle for ending slavery and woman's suffrage. 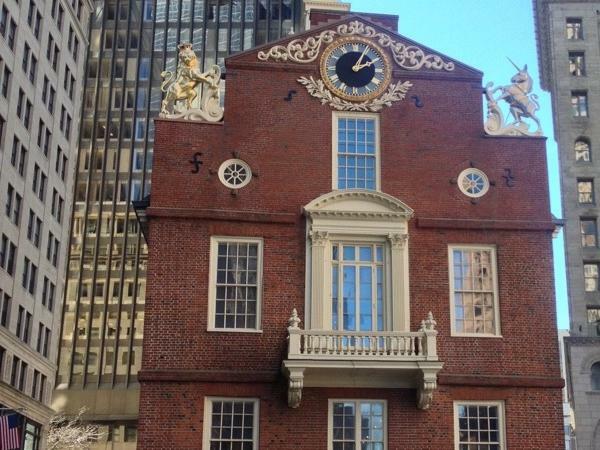 The tours ends near Fanueil Hall, at the office of the first woman playwright and war reporter. 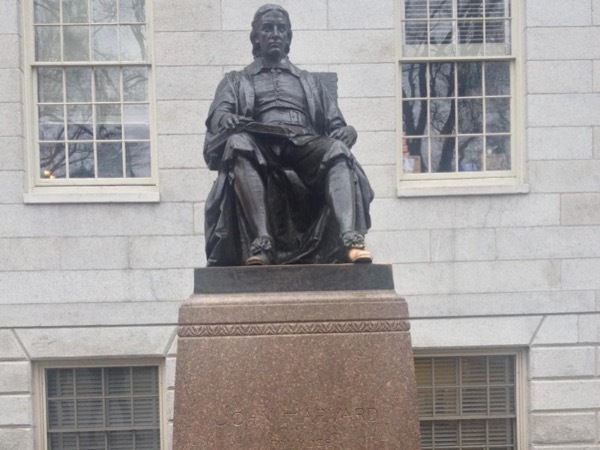 Meeting Point Options: Address or Intersection, Suggested by Guide: The tour can begin at Faneuil Hall or the State House on Beacon St.
A one and half mile walk, with a slightly steep short walk on Beacon Hill. If the size of the group is one, two or three, for an additional 175.00 the tour can include drop off or pick up from any hotel or other meeting place in the Boston area. The car is air conditioned and mid-sized. Private transportation an be added in a private tour. Other: The tour guides services are included on the tour. Other: There will be places along the way for water or coffee. Boston and Cambridge tours, From one hour to all day. Revolution, Abolition, Civil War and Authors.